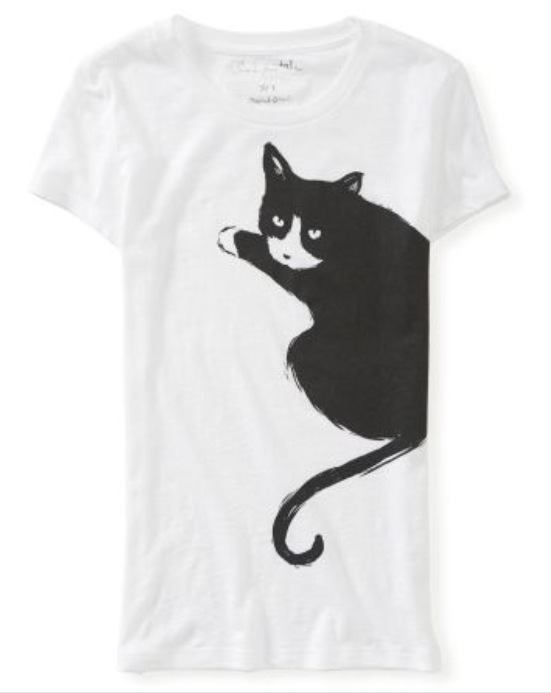 I’m not one that makes a conscious effort to go to the mall, but I might have to make an exception for this primo cat tee from Aeropostale! The best part? It’s a steal for $6!